WASHINGTON -- The nation's leading airlines are posting some of their best-ever numbers for on-time performance in the second half of 2015. The Transportation Department said Monday that 87 percent of flights on the leading carriers arrived on time in October. 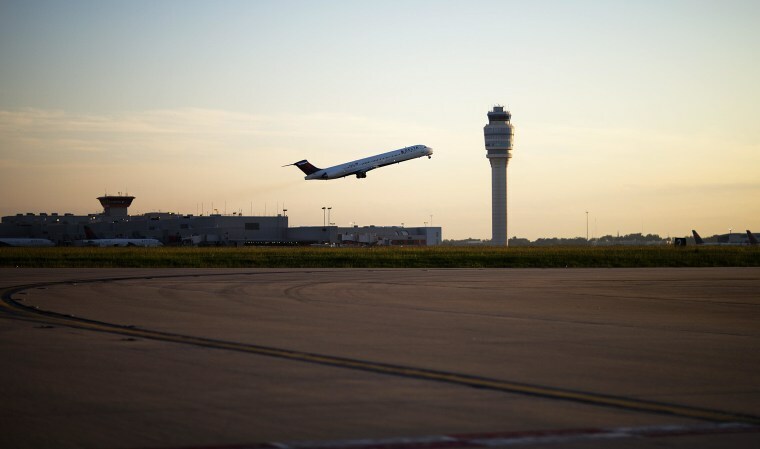 That was the third-best month in the 21 years of comparable records, just ahead of September 2015 when airlines were punctual 86.5 percent of the time. The latest figure compares with 80 percent on-time rate for October 2014. Delta, Hawaiian and Alaska had the best ratings, while Spirit was the only airline with an on-time rating below 80 percent. Cancellation rates remain low as well. The airlines canceled 0.5 percent of their flights in October, second best to the 0.4 percent rate in September.